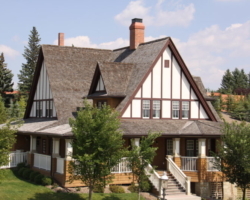 Airdrie Roofing & Exteriors | We’ve Got You Covered. 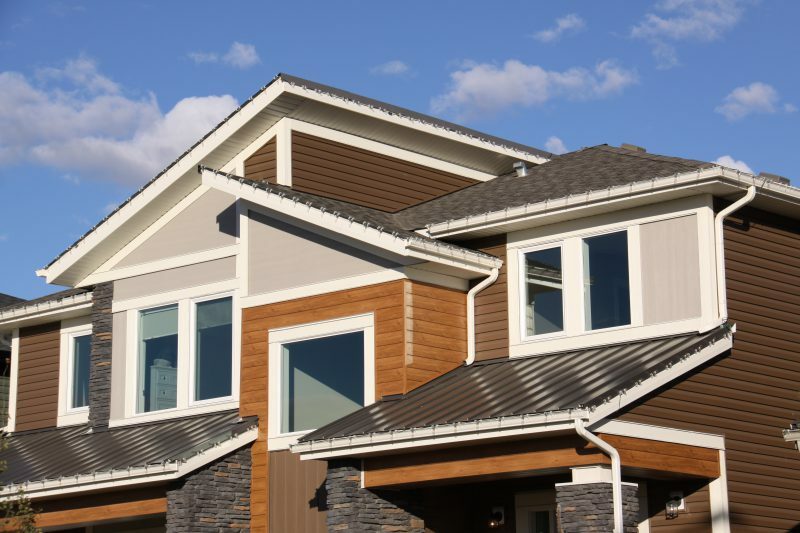 Airdrie Roofing & Exteriors specializes in sloped residential and commercial roofing installations and full exterior renovations. We maintain a SECOR level safety certification. All workers on site are professionals with all required safety tickets, liability insurance and WCB coverage. 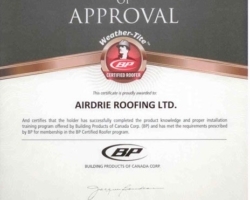 Airdrie Roofing is also a member in good standing and sits on the Board of the Alberta Allied Roofing Association (AARA) and has an A+ rating with the Better Business Bureau (BBB). 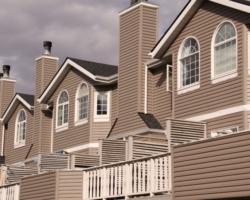 Airdrie Roofing’s estimator’s are HAAG Certified – Residential Roofing Inspectors. We adhere to the strictest and best practices. 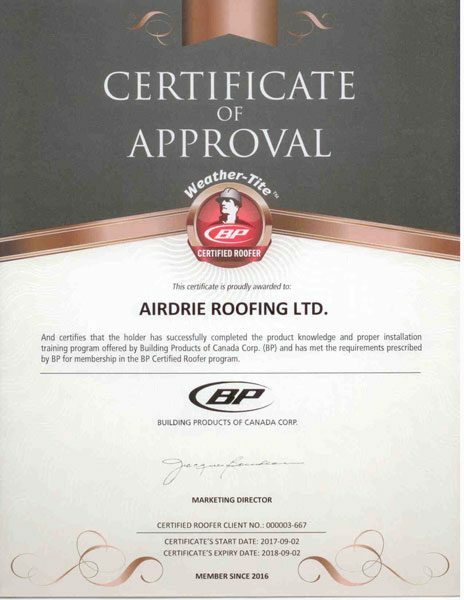 Airdrie Roofing exhibits award winning customer service and industry leading quality of work and safety performance. 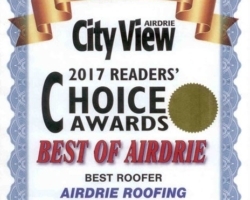 We strive to continue to build consumers confidence and to be the preferred vendor of choice in Airdrie, Calgary, and surrounding communities, when seeking trustworthy roofing and exterior professionals. 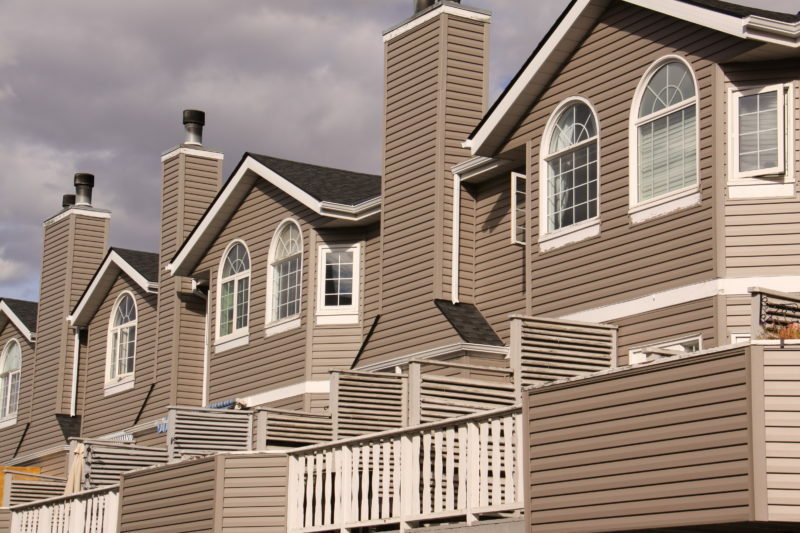 Proudly servicing Airdrie, Calgary and the surrounding rural areas. No job is too big or too small. 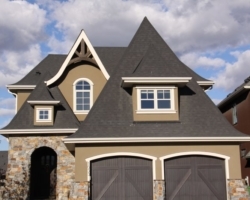 Airdrie Roofing & Exteriors services home builders, homeowners, general contractors and residential and commercial property managers. 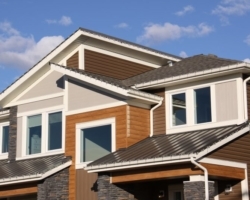 Airdrie Roofing will work directly with your Insurance Company to resolve your claim and any related issues. 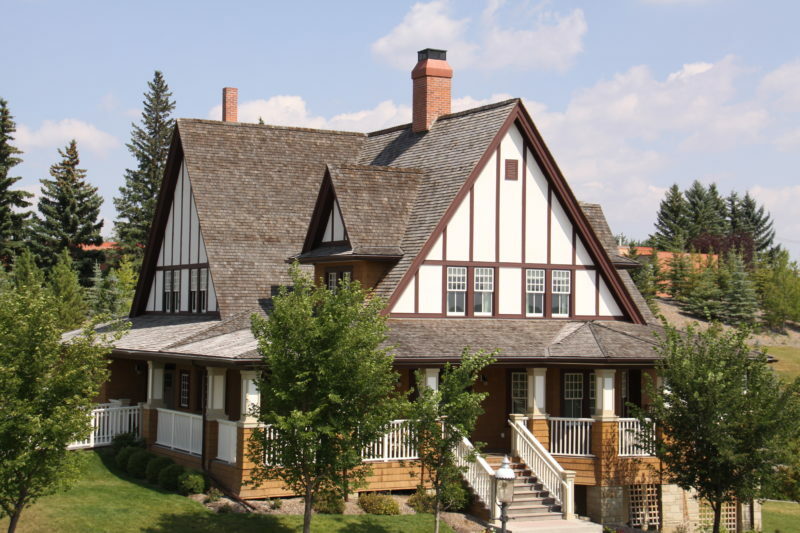 When you hire Airdrie Roofing, you get professional, knowledgeable, and dependable service, offering you peace of mind, during a potentially stressful renovation process. You can expect superior products installed by experienced professionals, backed by exceptional service and the best warranties available. 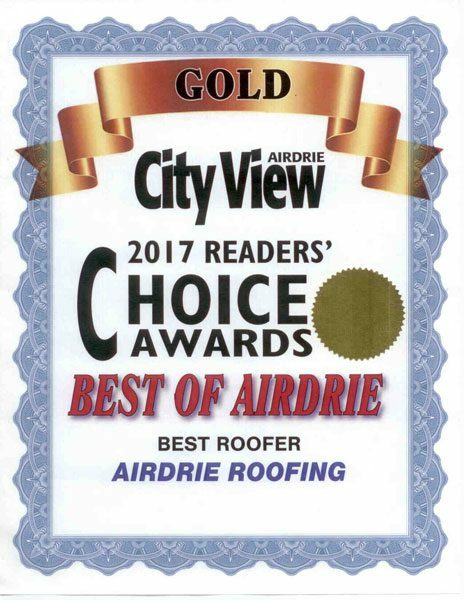 Customer Service is the #1 priority at Airdrie Roofing & Exteriors. We strive to deliver superior results and a stress-free customer experience through our timely and accurate estimates (no hidden costs) and a seamless installation process, start to finish, while maintaining consistent communication throughout the project. As your comprehensive roofing company, we offer a range of services and use only high quality roofing materials from top manufacturers. 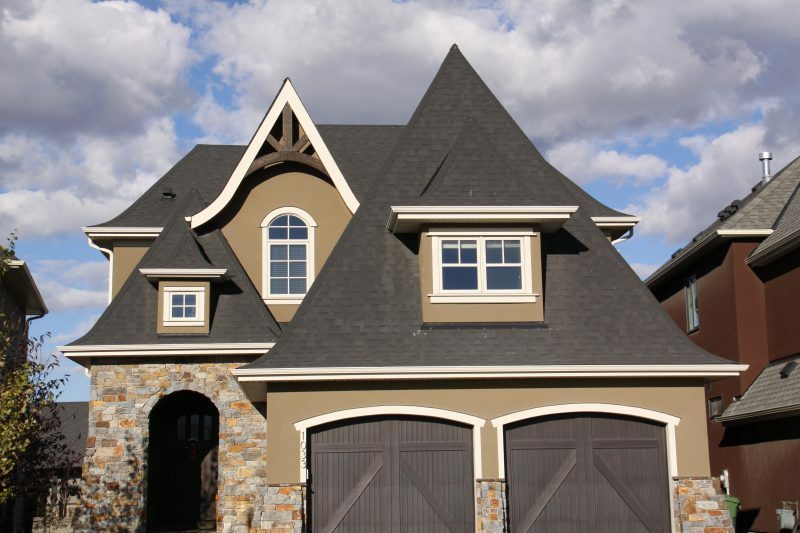 By using only the best materials, we give you peace of mind that your new roof is going to last.